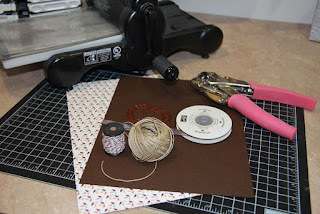 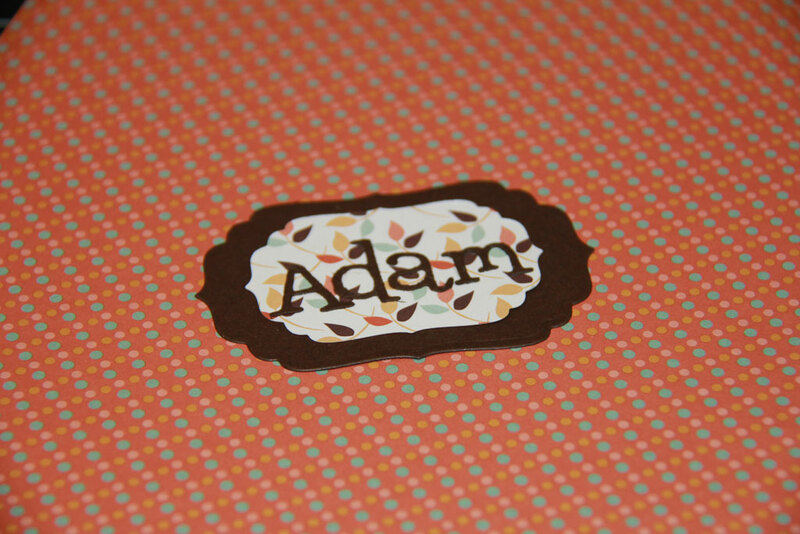 This project started with just a little bit of Basis card stock in brown and a scrap of patterned paper. 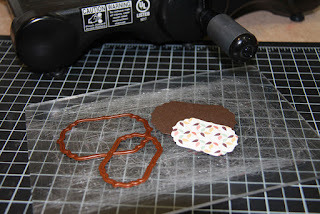 I cut two nesting label shapes to create the base of the place tag. 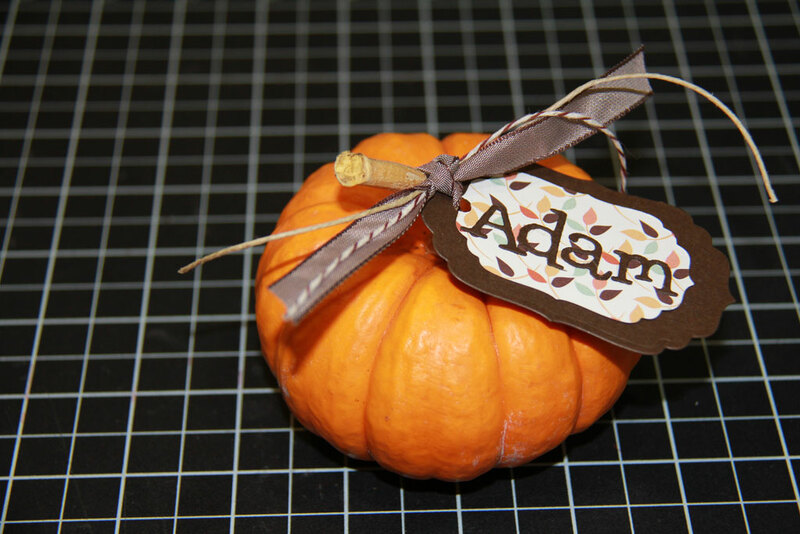 I used some dies to cut my guest's name, but you could use stamps, an electronic cutting machine or even hand write the names. Then I punched a single hole and added a mixture of ribbon, hemp and baker's twine and tied the tag to the mini pumpkin. 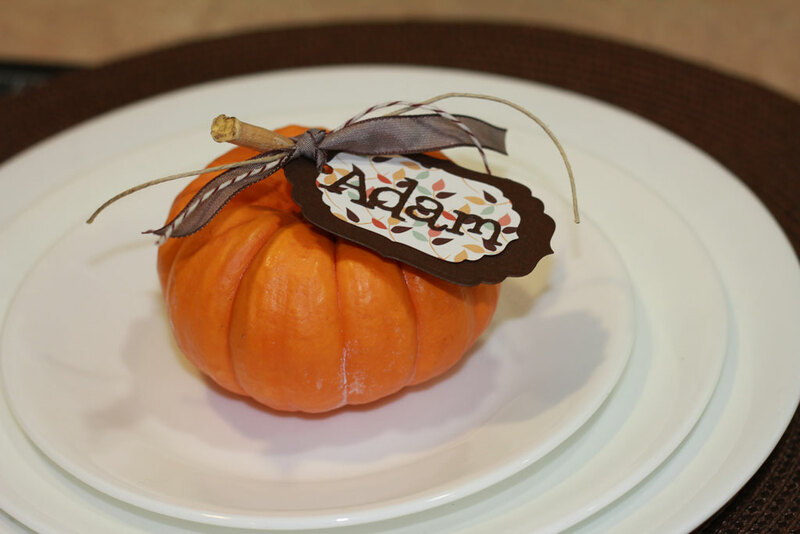 And there you have it.... a simple way of looking like a rock star this Thanksgiving!